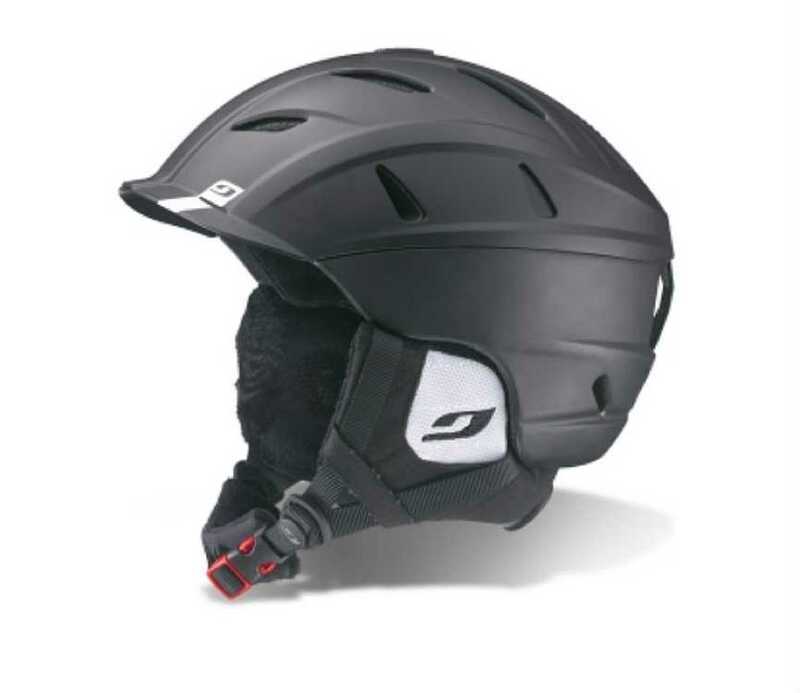 The Julbo Symbios ski helmet is packed full with technology, Julbo has created Hybrid II which includes an ABS Upper Shell for greater protection with In-Mold construction for improved lightness. The Julbo Symbios ski helmet is packed full with technology, Julbo has created Hybrid II which includes an ABS Upper Shell for greater protection with In-Mold construction for improved lightness. The fit of a ski helmet is so important that Julbo have developed their 3D Adjustable fit system.